Culture, history, and business like to genderize. But software is neither male nor female. It’s just instructions that help get a job done. 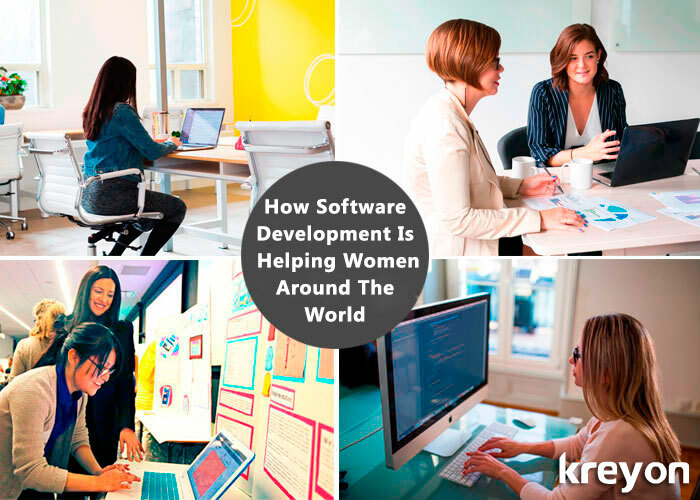 Companies, organizations, and individuals have been using software to help address the gender imbalance felt across the globe. 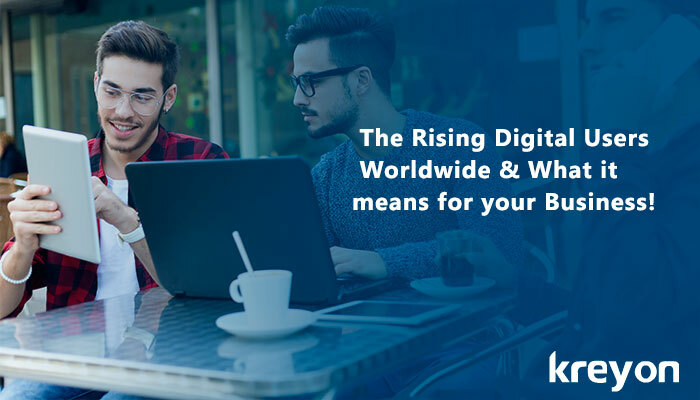 The advent of internet and its widespread penetration means that the world has shrunk into an interconnected community.